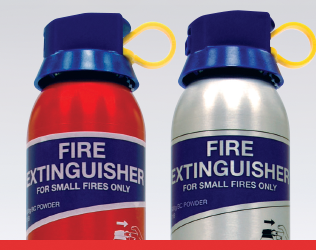 Safe and reliable aerosol extinguishers for domestic, leisure and automotive use. 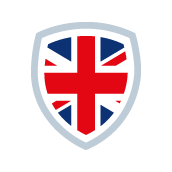 UK manufactured and kitemark certified to BS 6165. 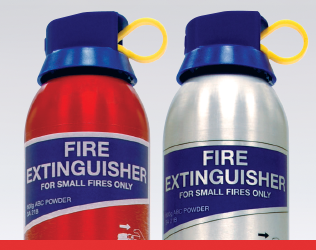 The Jactone aerosol fire extinguisher range is ideally suited for domestic, leisure and automotive use. 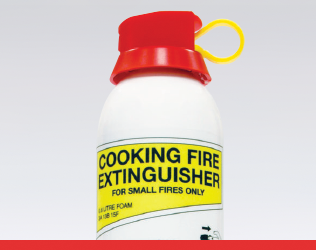 We offer three types of aerosol, the ABF Foam cooking fire extinguisher and ABC and BC powder extinguishers. 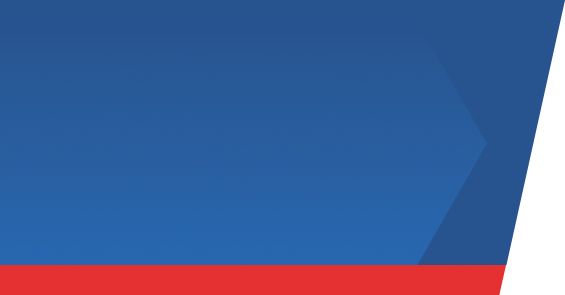 Our aerosols are UK manufactured and certified to BS 6165. They require no formal maintenance and are available with company branding. The Jactone aerosol range have always been manufactured in our factory in the West Midlands. This ensures complete control over the quality of our products. Together, with our technical expertise and support, Jactone aerosol extinguishers are a safe and reliable choice for you and your customers. 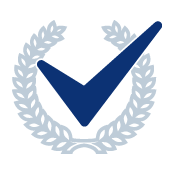 As you would expect from a UK company that is committed to quality we adhere to all industry standards and quality systems. The aerosol extinguishers are in accordance with our BS EN ISO 9001 quality system and they are fully certified with third party approvals.